Volunteer Firefighters and Emergency Medical Technicians (E.M.T.) Needed! 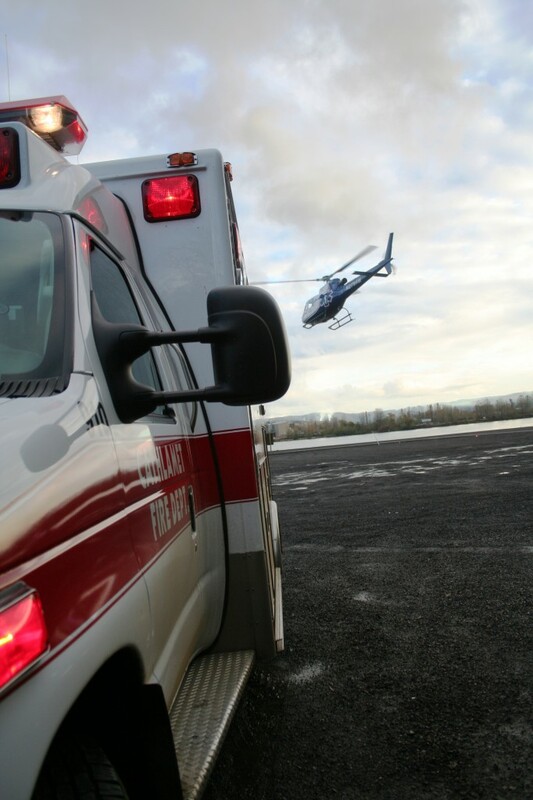 Wahkiakum County is served by an all volunteer Fire and Emergency Medical Services system. This system depends on the generosity of its community to volunteer and help support the system. Without volunteers, there is no one to answer calls for help. The Cathlamet Fire Department was founded in 1931 and has grown to provide primary fire suppression within the Town of Cathlamet and primary Emergency Medical Services response to the West three quarters of Wahkiakum County. The volunteers of the Cathlamet Fire Department respond to approximately 25 fire calls and 450 ambulance calls each year.